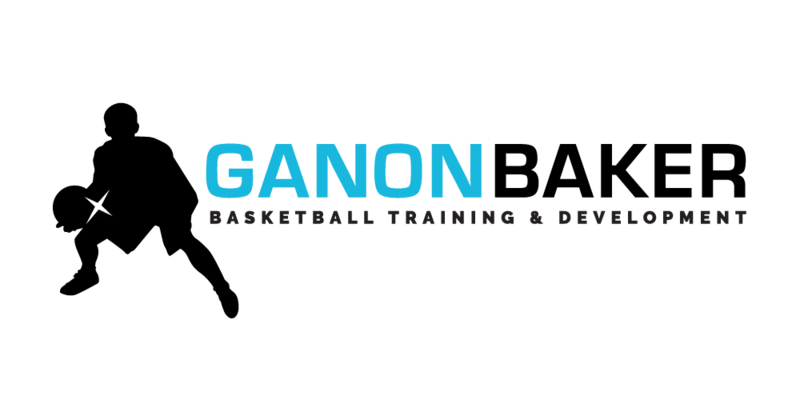 In this curriculum Ganon is focusing on Elite level skills, drills and workouts with the assumption that the player, coach and trainer have mastered the skills detailed in the Basic and Intermediate curriculums. This curriculum is recommended for players, coaches and trainers at the high school and collegiate levels. It contains great individual and team drills and concepts.